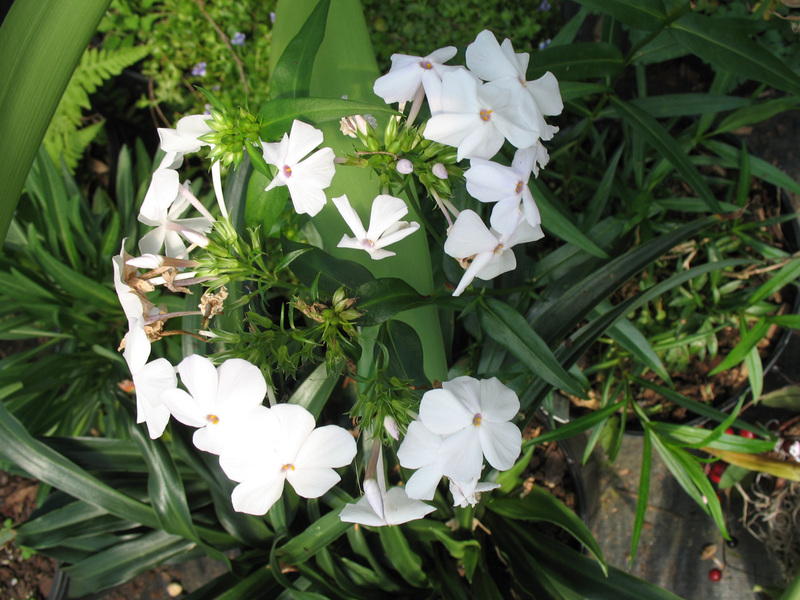 Comments: This phlox flowers in early summer long before Phlox paniculatas. It has clear white flowers and is esistant to mildew. It is drought tolerant and deer do not find it a good food plant. Butterslies feed on the nectar of its fragrant flowers.